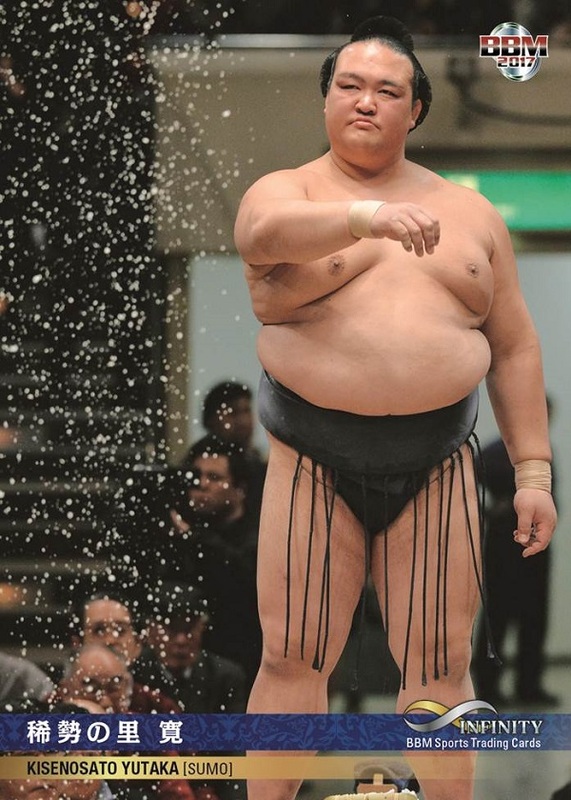 It's New Year's Eve! You know what that means. Or maybe you don't. If you read my title, you know that means it's time for my annual review of my collecting goals. I split my goals into two parts. The first part was blogging. How did I do? Card Shops in Japan - nope. I didn't make a single post. I visited some new shops, though. Japan Card Index - nope again. I never touched the basic page I started in 2016. 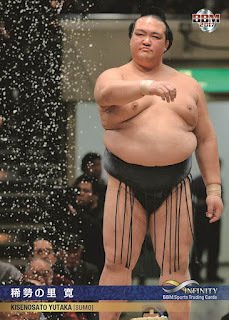 Calbee Posts - a little bit. Actually, I got two posts done at the start of the year, so I'm finished through 1981. I guess two posts means I'm getting closer. New Releases - I am proud of this one. As far as I can tell, I wrote posts for all of the releases issued this year by BBM, Calbee, and Epoch, plus the Golden Eagles and Swallows sets. It wasn't a good year for blogging. I did churn out nearly 200 posts, but it was mostly just those new sets. The 30-Day Challenge was great, though! I hope I see a new version in 2018. I hadn't really kept my Japanese type list up-to-date for the past couple of years. It wasn't easy to do, anyway, because my only sources were auctions posted on Yahoo! Auctions and price guide listings found in SCM. This year, BBM posted much better information for each of its releases on its website, so after spending a couple days in February bringing it up to date, it's stayed fairly accurate since then. I haven't bothered with this collection all year. Despite being goal #2 for the year, it has always been a low priority. I still don't know what exactly I want to do with it, though I still have over a week of vacation left over the New Years holidays. I didn't record when I actually met this goal. The first two sets were 2015 Stadium Club and 2003 Topps, both probably in mid-February when I knocked off a bunch of other goals. A couple of months later, I grabbed 1994, 1995, and 1996 Donruss to check this off my list. I've since added a few more sets, not counting several 2017 issues I gathered over the year. I started the year needing 126 cards for my "Type 1" type collection - essentially, base cards from major releases. While my goal was to reduce that number to 50, I only got it down to 72. Five of those are from this year, and only four more are post-1970. While trying to meet this goal, I have discovered that some of the oldest "major release" sets might not be so major, and I'll probably spend a little time researching each of those sets to decide if they're more "oddball". Without spending a ton of money on each card, though, I did pretty good - more than 50 "vintage" major cards added to my collection. And my new oldest card is now seen on the right. 2012-2015 Type Collection to 25% each - close enough to call a "pass"
Back in May, I tackled 2012 and 2014, the two years with the fewest cards needed. And on Black Friday, I used COMC's sales to get 2013 over 25% as well. Unfortunately, 2015 proved a bit of a challenge as I worked at it last weekend, and I still need 94 cards (possibly more - I've discovered some sets might be missing from my database). As it stands now, 2015 is at 20.74%. But I'd say I got pretty close - the only kinds of cards really holding me back are relics and autographs. At the beginning of the year, I had 177 sets listed on my spreadsheet that I wanted to finish. Some hadn't even been started yet, while others only needed one or a few cards. A few more sets have been added over the year, including one 2017 set which still needs two more cards. But I'm happy to say the list is down to 145 sets. And the one thing I didn't do was delete sets off the list - they have all been finished! That does mean there are 145 more sets to tackle, but I had intended on deleting several sets because they weren't important to me or were better off listed as single cards. For example, there are four listings of bromides where I don't know of any actual checklists and there's no way of knowing if I have all the cards I want from the set. If I worked the list a little bit I would probably have already reached my stretch goal of 125 sets, but I'm happy where I am for now. I might look at this list a bit more over the next week, though. Oh so close. This is a serious challenge! I needed 18, but found 16. I'm down to needing two cards, and hopefully I'll have better luck in 2018 finding them. I'm writing this post on the 29th, so there's still time, but I doubt I'll get to start this in the next couple of days. It really won't take too long, but there are other more pressing matters to attend to with my cards. But this is another goal that could be met in the first week of 2018. As far as I can tell, my list is up-to-date. But unfortunately, the collection isn't finished yet. 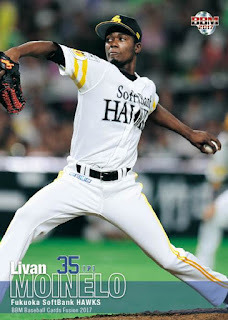 The year started needing 30 NPB cards and 6 US cards. 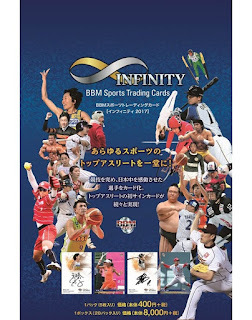 I have all the Japanese cards I need, but Kensuke Tanaka, Ryota Igarashi, and Toru Murata only seem to have minor league baseball cards. I was planning on checking with the guy who sells minor league singles - there are other things I could order from him as well - but I never got around to it. So as far as I could, short of buying the MiLB team sets or ordering from that one seller, I've met this goal. This goal was easier than expected. It took time, but I didn't really put too much effort into it. 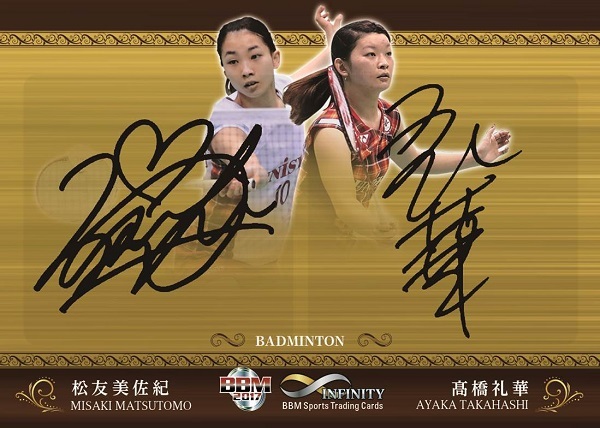 Updating the list of foreigners who've played in Japan didn't take long - many of them were already added as I picked up their cards from sets along the way. I verified the list on June 28th after checking the past two years of team stats. And I reached my 600th foreigner card (from 514 at the start of the year) on May 29th, one month before that. I wish I had made a note of who that was. I'll need to verify the list again now that the 2017 season is over, of course. I spent a few hours each at a few card shops around Tokyo and as I travelled around Japan this year, hunting for Tanishige and Ramirez cards. And on April 17th, I got my 200th card while shopping at Quad Sports (from 124 on January 1st). I'd say I've knocked this goal out of the water - I'm at 455 cards! There are only 556 on the list, so much of what's left is pretty elusive. Before going through my list of foreigner cards, I spent the afternoon of June 29th creating custom cards for all of Japan's baseball stadiums. I have not shown any of them yet, but eventually you'll get treated to a nice post series about Japan's stadiums. Again, 2017 leaves a couple cards on the list - the two Rookie of the Year winners can't be found at reasonable prices right now, so I'm just waiting for the 2018 sets to be released. There are several members of Japan's Baseball Hall of Fame who have no cards at all, too. 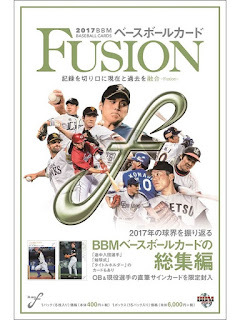 Many of those are executives, pioneers, or others just involved in Japanese baseball who never stepped onto the field - and maybe never even saw a game! 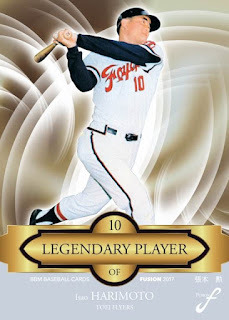 I've made customs for almost all of them, but there are one player (cycle) and two non-players (HOF) who I couldn't find images for. And I need a bunch of team logos here too. Jose Canseco was grabbed off eBay early in the year. I also found a Bobby Cox bobblehead (Bobbyhead?!) at a thrift shop near me and added one more (Ichiro). I still need 14 or 15 more for my player collections, so I might focus on these in 2018. I found a Cal Ripken autograph at a decent price around New Years, and in late February, I got Tom Glavine and Nick Markakis off COMC. And since then, I've picked up several more - I went from having 11 to having 24! Who's left? Ichiro, Masahiro Tanaka, Barry Bonds, and new PC Manny Ramirez. This was the first goal I met, and I did it early. I went to COMC and got the 1976, 1977, 1978, and 1979 Nolans. Sure, they're the cheapest, but it sure made things easy! On November 27th, I marked my Presidential Predictors set as complete, reducing my list to 125 sets. It was a bit of a cop-out, since there techinically are still cards "missing" from my set. But those are the SPs that cost a fortune. I've since finished a few other sets, and now sit at 117 on the want list, down from 146 at the beginning of the year. Of course, a few sets were added this year, too - there are four 2017 sets and a few other older sets that are now on the want list. So my net improvement was 29, but I was able to strike off about 35 older sets in all! I call the list "non-sport" but "non-baseball" would be a better name. By late February, I added Lindsey Van (autograph), Katrina Bowden (autograph), and Pat Priest (relic) cards to my collection. And again I've been very active in obtaining others; I only need two more (Bob Costas and Mariah Carey). After waiting forever in hopes of finding autographs for several certain players, I settled for relic cards for a few. 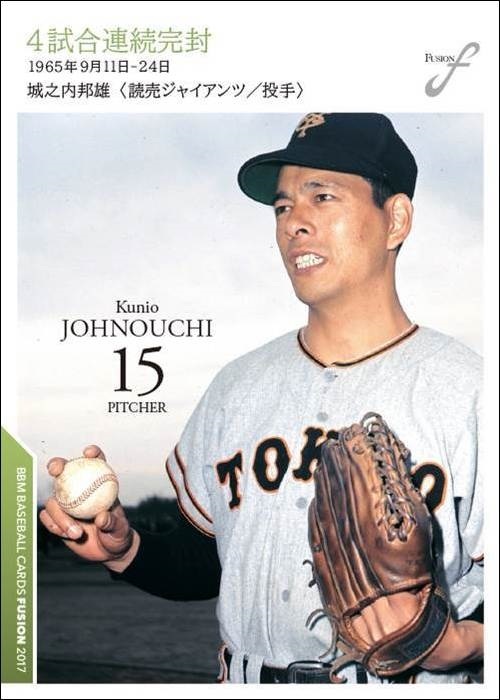 Price was an issue for a few, as well - Koufax and Matsui aren't cheap. On that one day, I grabbed nine hits (Koufax, Matsui, Bruntlett, Browning, Halladay, Wells, Rogers, Sanchez, and Valentin) to put a major dent in the want list. 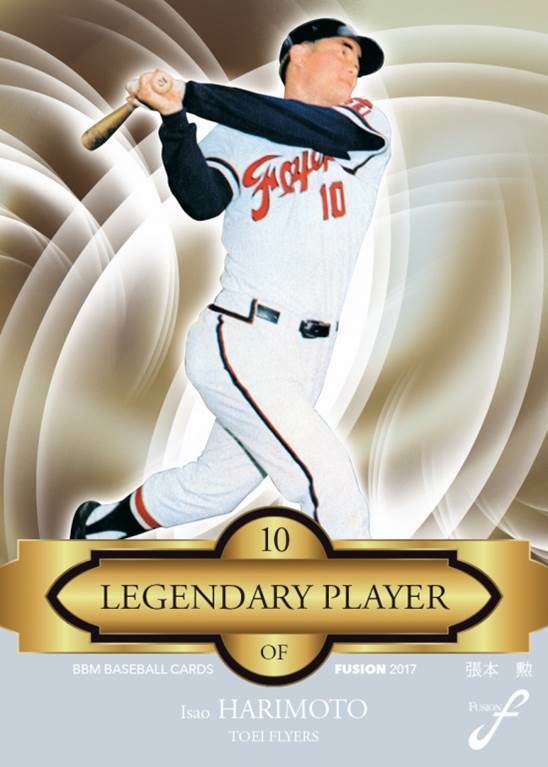 And with a little bit more work, I only need two more baseball hits now - Mark McGwire and Otis Nixon. McGwire will probably be a relic card, but Nixon only has one certified autographed card, which seems to be pretty rare. Of the 20 collecting goals, 15 were completed, two were almost finished, and three weren't met. I'd say it was a pretty successful year! I'm very happy with my efforts this year, and hope next year turns out even better. 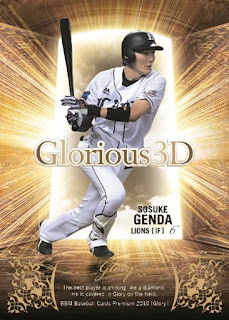 As Time Travel hit the shelves, so did Glory. This ultra-premium set hit shelves a few days ago and features serial numbering on every card. While it's a 2018 release, it's also the last set to hit shelves in the 2017 calendar year. A total of 2000 boxes were produced for this product, with six cards per pack/box. 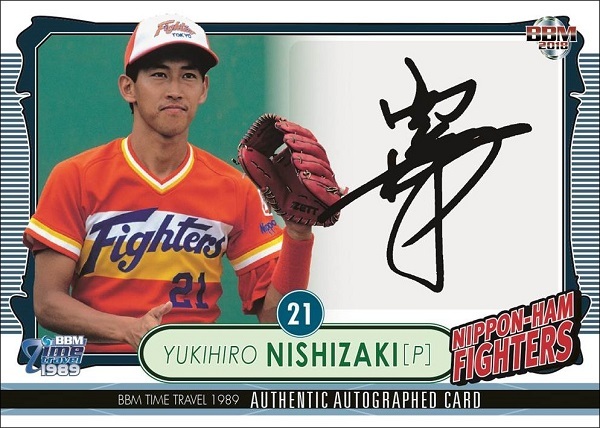 Each box retails for 15,000 yen, and contains one memorabilia card, at least one signed card, and at least two inserts/parallels. Base cards are serial numbered to 99 copies each, and there are 36 different cards. Green parallels are #/70, and Purple parallels are #/30. Each box should have 3 or 4 base cards, including parallels. Ultra Xtal is serial numbered to 50 copies. There are 36 cards in the set, which means most boxes will have one of these. 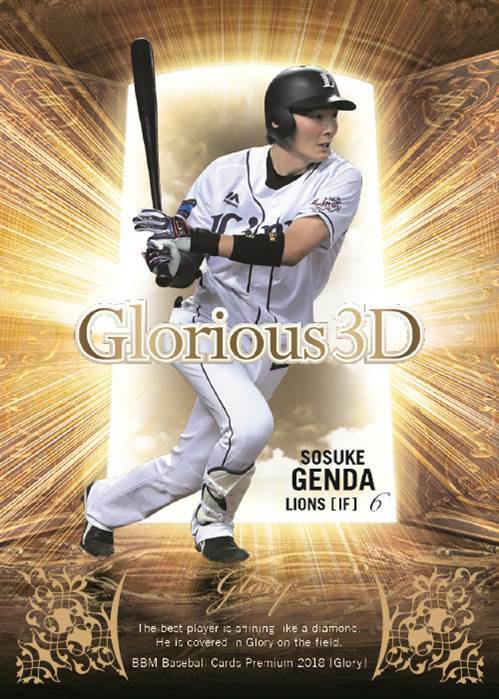 Finally, Glorious 3D is a 12-card set numbered to only 25 copies each; 1:7 boxes or so will have one of these. 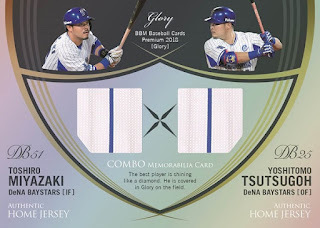 Memorabilia cards are #/99 or less, with a Patch parallel for every player except Kyoda #/25 or less. There are 11 cards in the checklist. Furthermore, there is a Super Patch card #/8 or less. 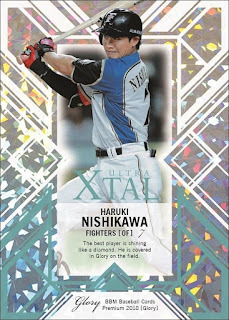 Nine Combo Memorabilia cards were made, #/20. Patch parallels are #/10. 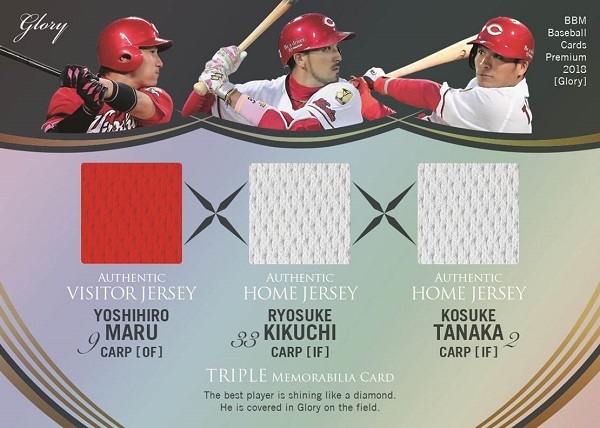 The one Triple Memorabilia Card is #/20, with a patch #/10. Finally, the single Quartet Memorabilia Card is #/15, with the patch version #/10. I count 40 Autograph cards, which are numbered to 50 or less. 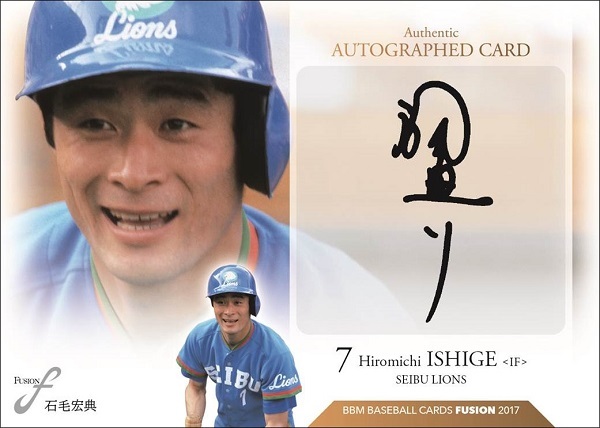 There is also a single Signed Ball card, #/20. Three Combo Autograph cards round out the offering, each numbered to 5 copies. 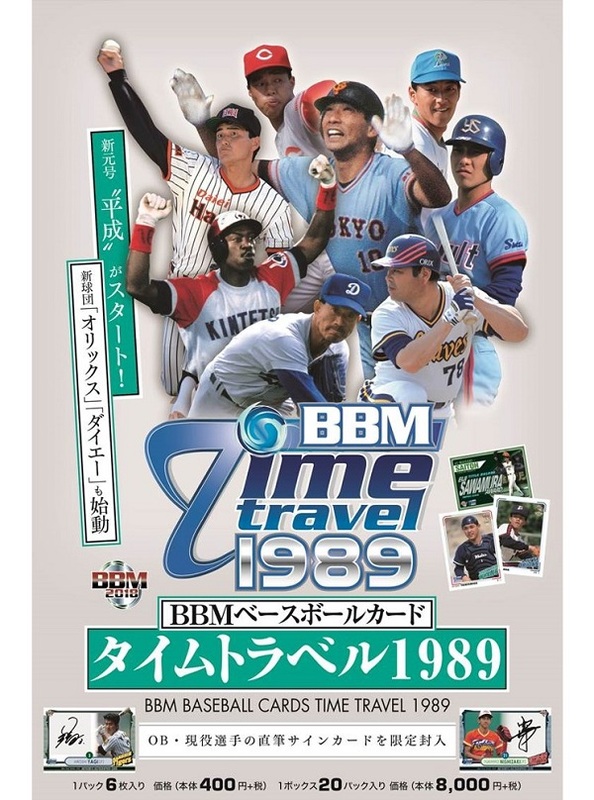 Hitting shelves in the last few days, Time Travel: 1989 is the first big release of the 2018 season from BBM. Each pack contains six cards and retails for 400 yen. A 20-pack box costs 8000 yen. All of the base cards are printed on matte, vintage-style card stock. The full base set has 99 cards; numbers 1-78 are regular cards. Cards 79-84 are borderless and feature retired players. Backs have a long write-up along with a career statistics line. 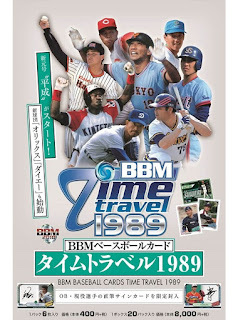 #85-89 are Retrospective, looking back at the baseball season. #90-93 feature events in pop culture history. Finally, #94-99 are titled Born in 1989. I'll give you one guess what all of the players in this subset have in common. Give up? They were all born in 1989. 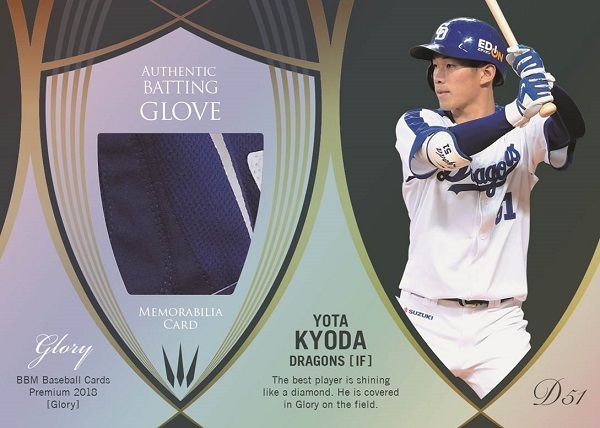 The two insert sets are identical: Central League Title Holder is green, while Pacific League Title Holder is blue. 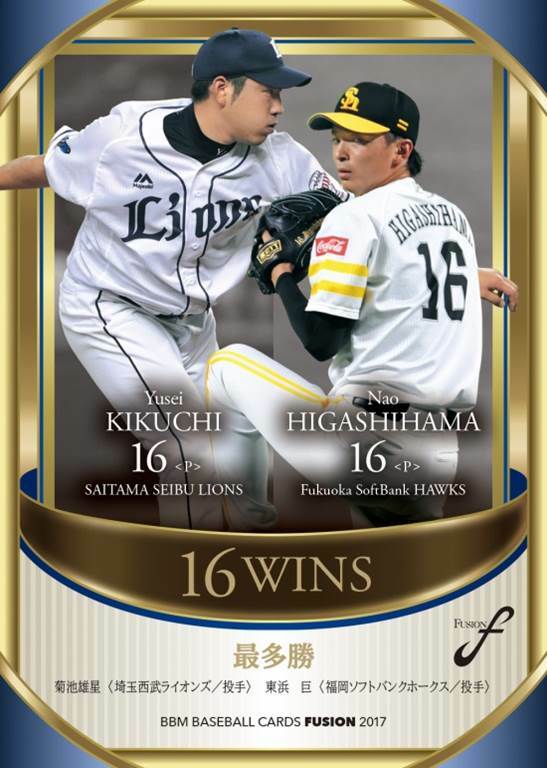 Central League has 10 cards, while Pacific League has 8. Both insert sets have parallels: Gold Foil #/60 and Pink Foil #/30. Finally, no BBM set would be complete without a ton of Autographs. They are serial numbered to 90 copies or less. 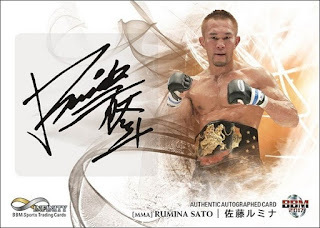 There are 65 different autographed cards in the set. Some of the autographs are of the pop culture icons featured in the base set. I have to say that I love this set! 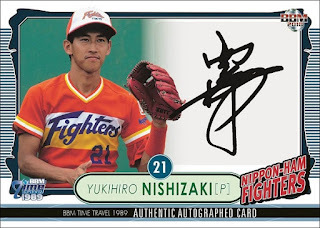 The vintage card stock and retro designs on the base set are refreshing and nostalgic. 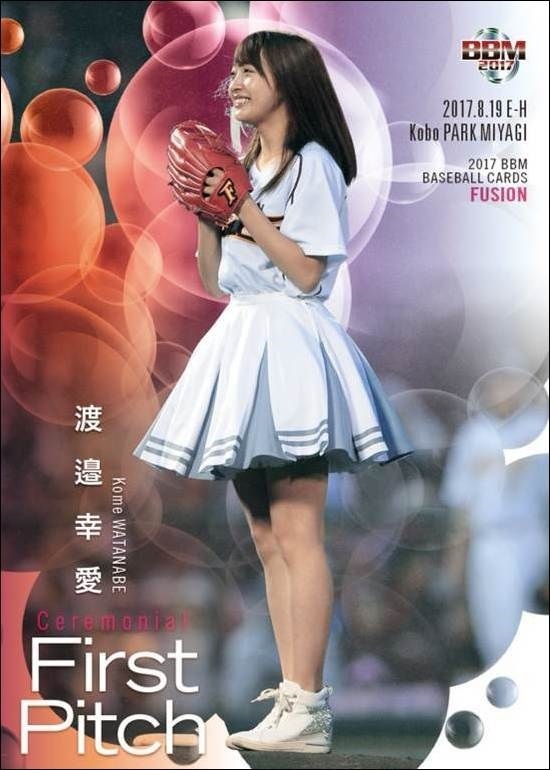 And like Fusion, this set offers up some baseball history. It's a nice way to finish off 2017! BBM Fusion returns as a sort of follow-up to the flagship sets. It's a bit of a mash-up of the best of the year and history. Each 400-yen pack has six cards, with 15-pack boxes running 6000 yen. There are 126 cards in the base set. Regular cards are #1-102. Nine of those have "Secret" photo variations. The cards focus on different records in NPB baseball, which are mentioned on the front and further described on the back. 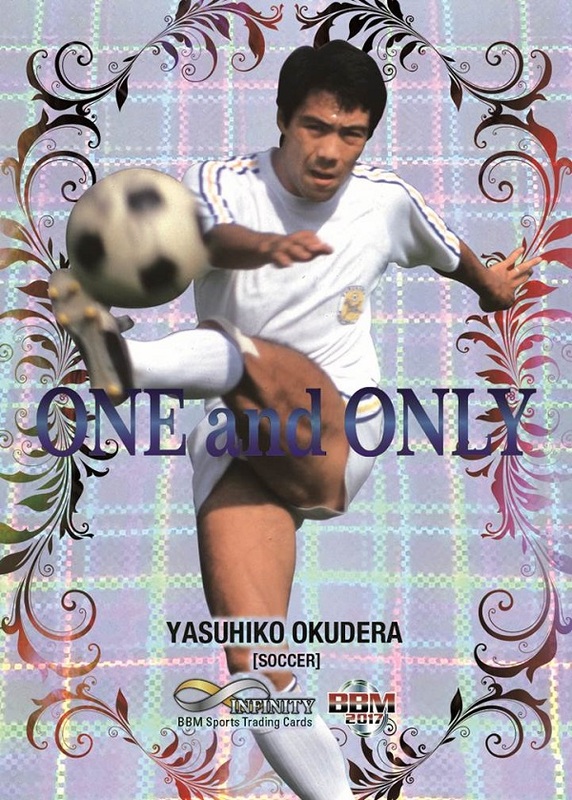 The remainder of the set (#103-126) comprise the Title Holder subset. As you may have guessed from the set's name, this set has the leaders in both leagues in a variety of categories. When two players tied for that statistic, they both ended up on the same card. 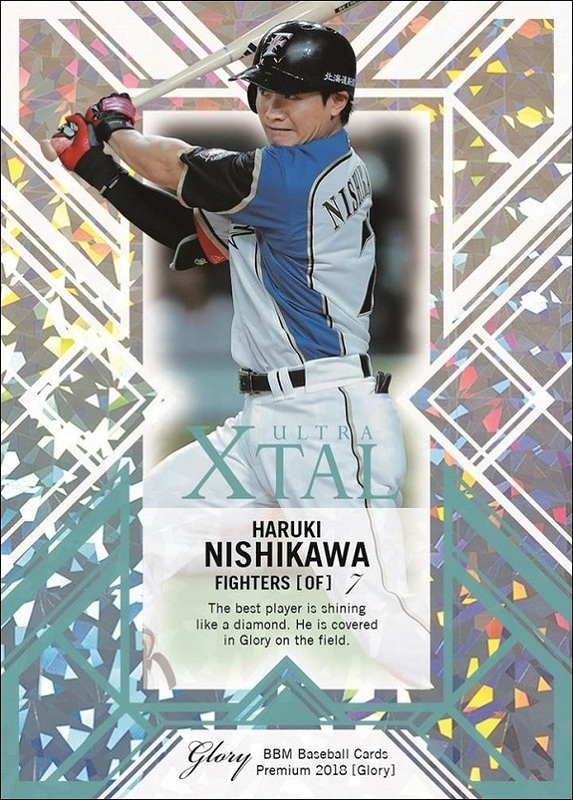 Nine "1st Version Update" cards feature players left out of the flagship sets; most of them are foreigners. As with last year, First Pitch extends the 2nd Version set - there are nine cards #FP14 to FP22. 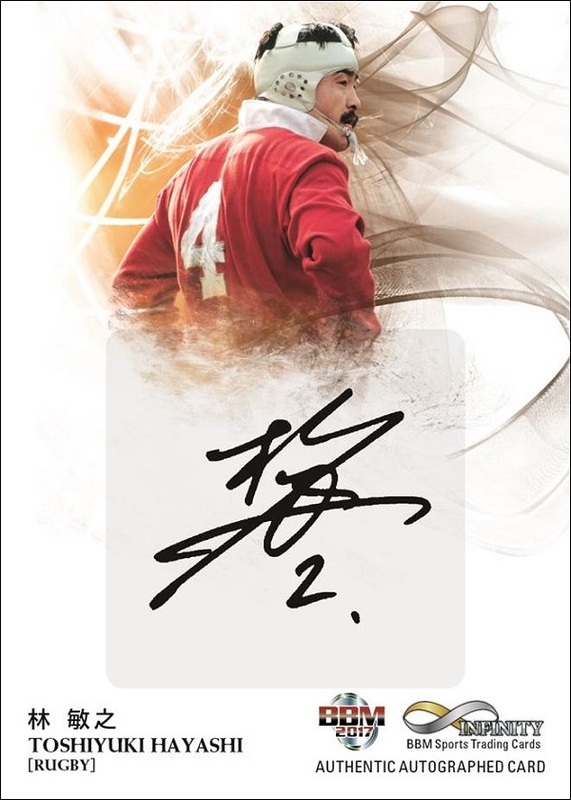 There are two parallel signature levels, serial numbered to 100 copies and 50 copies. 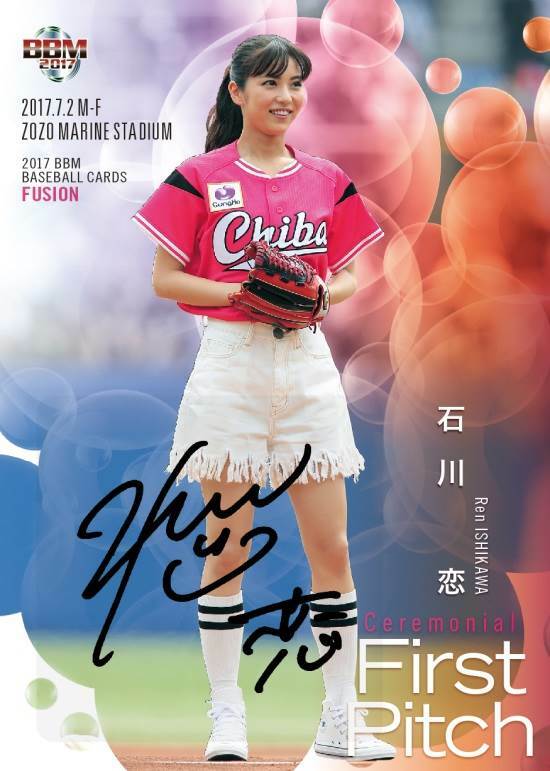 While 1st Version Update and First Pitch are both numbered separately from the base set, they are frequently included as a "complete" set. However, especially with the First Pitch, they might be left out. 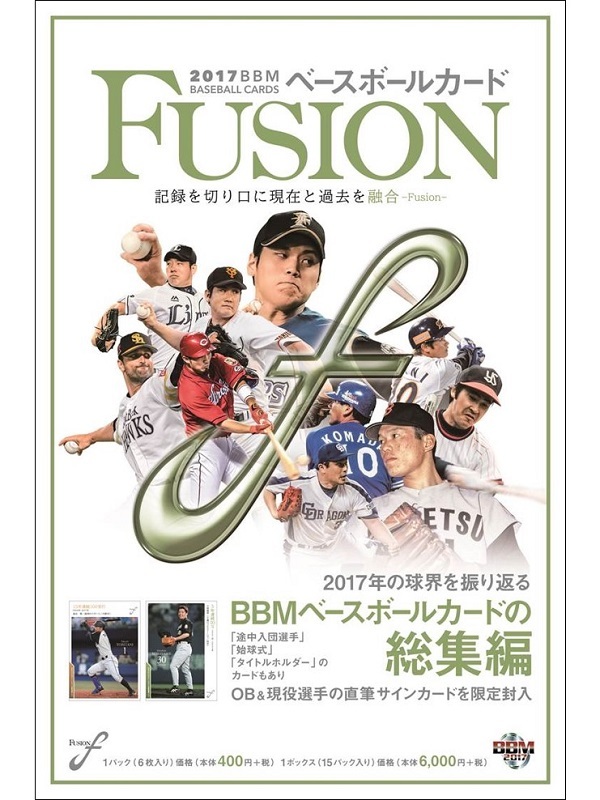 There are two insert sets found in Fusion. The first is Great Records, a 24-card set focusing on, um, great records. Each team gets two cards in the set. There are two parallels: a Silver Signature #/100 and Gold Signature #/50. The second insert is Legendary Players. This 12 card set features one of each team's best players. The sample image above doesn't show it, but these have a nice etched foil background. 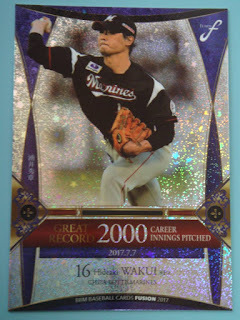 This set also has a Silver Foil parallel #/100, and Gold Foil parallel #/50. The set is polished off with a few autographed sets. 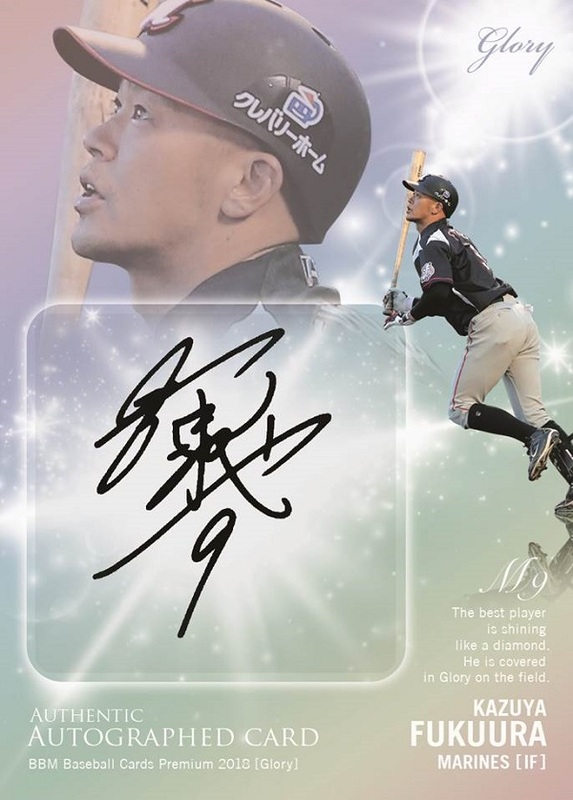 The regular Autographs are numbered to 120 copies or less, and there are 57 subjects included. 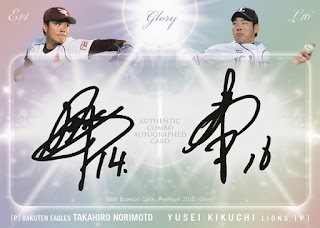 The 16 Cross Sign cross-brand design autographs are #/40 or less. 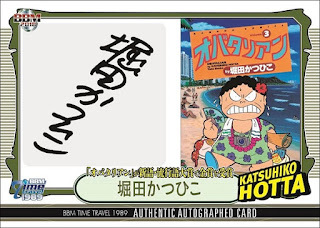 Finally, two Combo Signatures are serial-numbered to five copies each. Until last year, BBM's efforts in multi-sport sets were basically limited to the Real Venus women-in-sports sets. 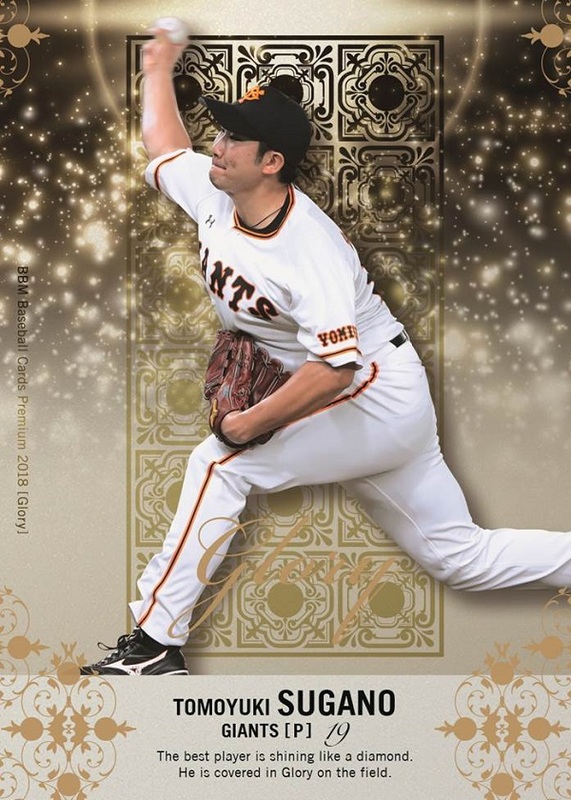 However, the 2016 set Masterpiece followed the same idea as Allen & Ginter or Goodwin Champions, just with a modern design - about half of the set is baseball, with the rest devoted to members of other sports. Not everyone likes this style, but I'm a fan. So I was happy to see they were bringing it back this year with Infinity. Each 5-card pack is 400 yen, while 20-pack boxes are $80. The base set has 112 cards. #1-42 are baseball, with the remainder featuring stars of other sports. Cards 112 is a checklist. There are three insert sets. The rarest is All the Glory, a 9-card metal set - yes, the cards are made of metal. I don't have a sample image of these; they are redeemable via an exchange card randomly inserted in packs. 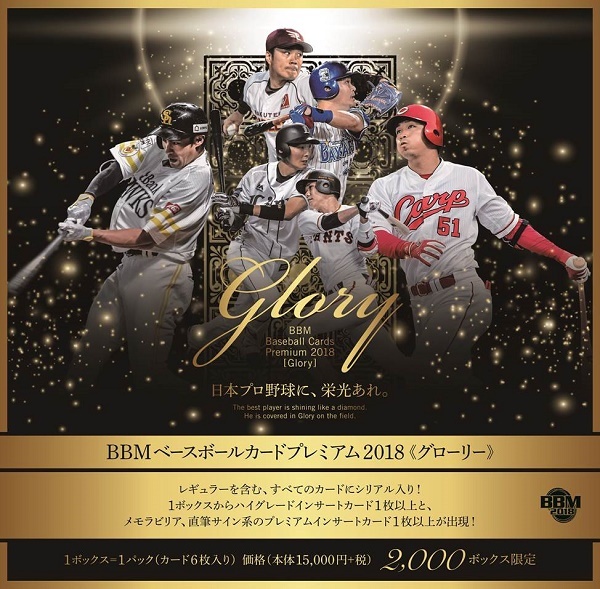 This set is unique in that several of the subjects are MLB players without base cards, including Yu Darvish and Masahiro Tanaka. 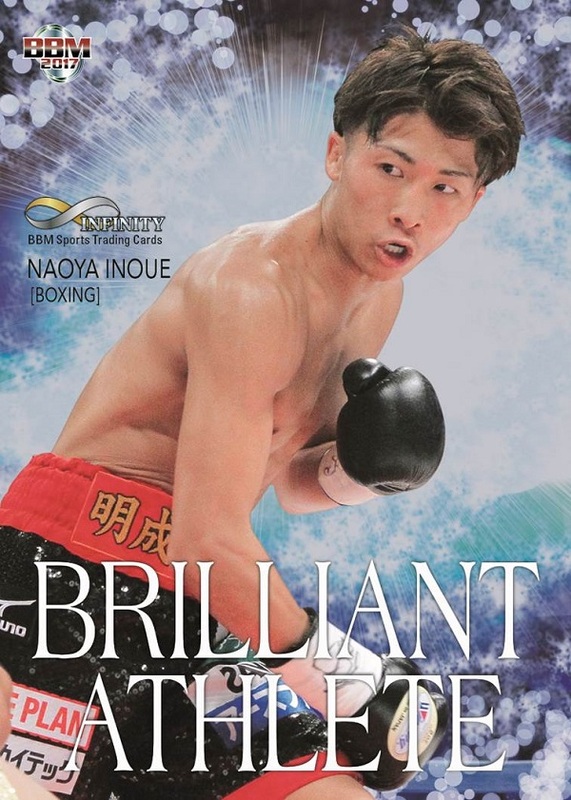 The most common insert is Brilliant Athlete. This 18-card set has three parallels: Gold Foil Signature #/200, Sky Blue Foil Signature #/150, and Purple Foil Signature #/100. For some reason, cards 8 and 9 in this set don't have parallels. 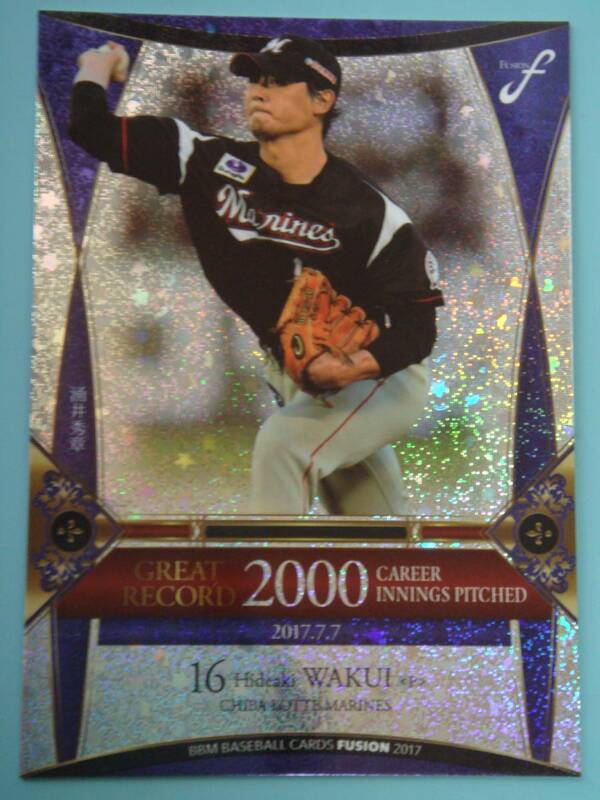 Finally, One and Only uses a fancy holographic foil background. These are serial numbered to 50 copies each. 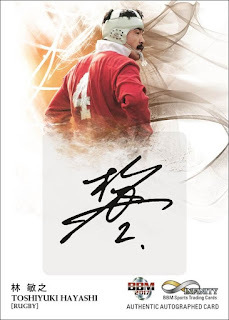 Autographs can be found in vertical or horizontal varieties; some athletes have both versions while others have one or the other. 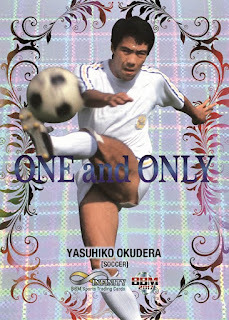 Print runs vary widely from just 9 copies to 120 copies. 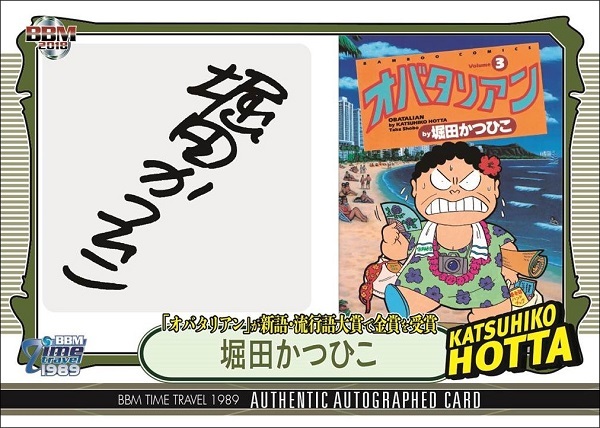 Finally, there are four dual-signature cards numbered to 10 copies each. As I said earlier, I love multi-sport sets. I collect Goodwin Champions and Allen & Ginter every year. I do have a couple suggestions and a gripe, though. The second suggestion is to include some non-sport people as well - A&G has celebrities and even things. 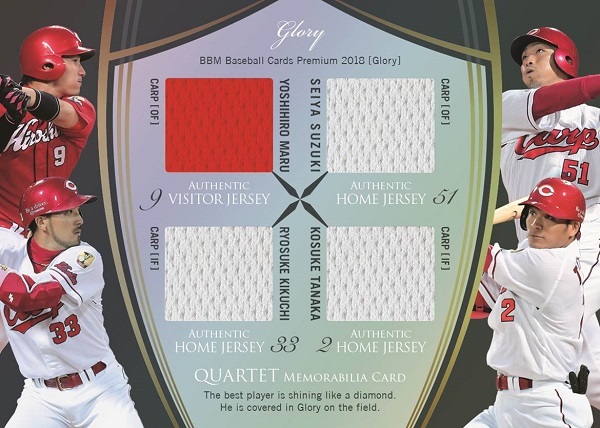 BBM could do that, too, and expand the size of the base set at the same time. I don't know how hard it is to work with Japanese talent agencies, but plenty of musicans and actors, talento and politicians, scientists and writers could get cardboard. My one gripe is a pretty big one. 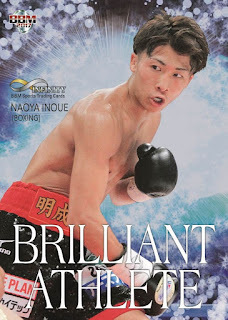 BBM took the cheap route with photos, using only one per athlete. This doesn't sound so bad until you realize that same photo was used for the base card, insert, and autograph. This is the reason I got a base set for myself, but didn't bother with any of the inserts other than for my type collection. But overall, I enjoyed Infinity, and I look forward to whatever it is called next year.